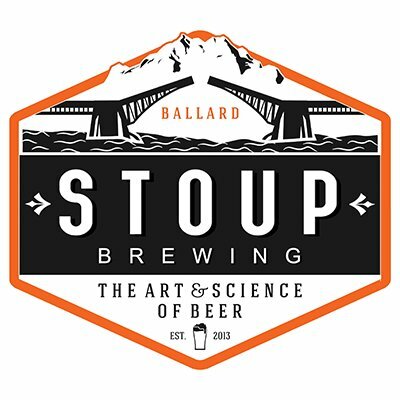 Stoup Brewing is looking to add a Shift Brewer/Cellar Person to our brewery team. This is a full time position. The ideal candidate will have experience in wort production, packaging, and barrel work and will be enthusiastic about working with the Stoup team. Dry hopping, filtering and transferring of beer.